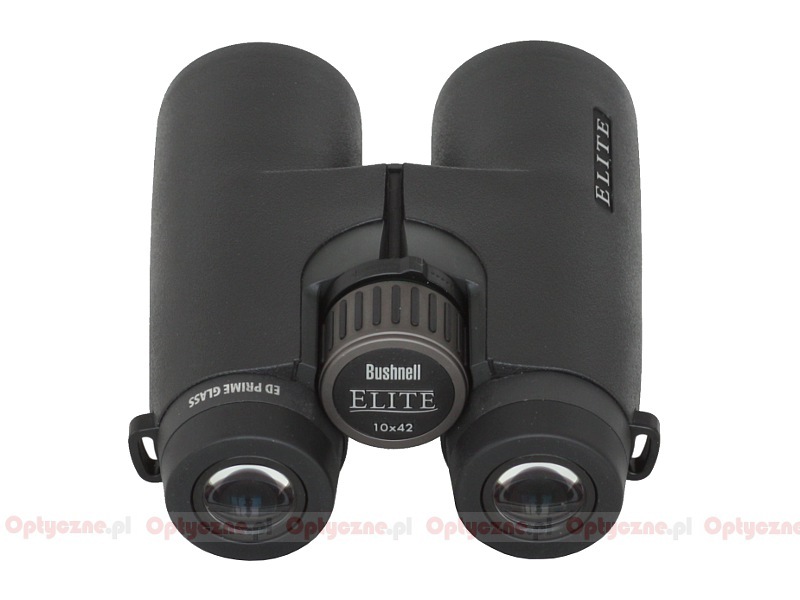 Bushnell Elite 10x42 ED - binoculars specification - AllBinos.com . Pros: Optically these are entirely satisfactory. 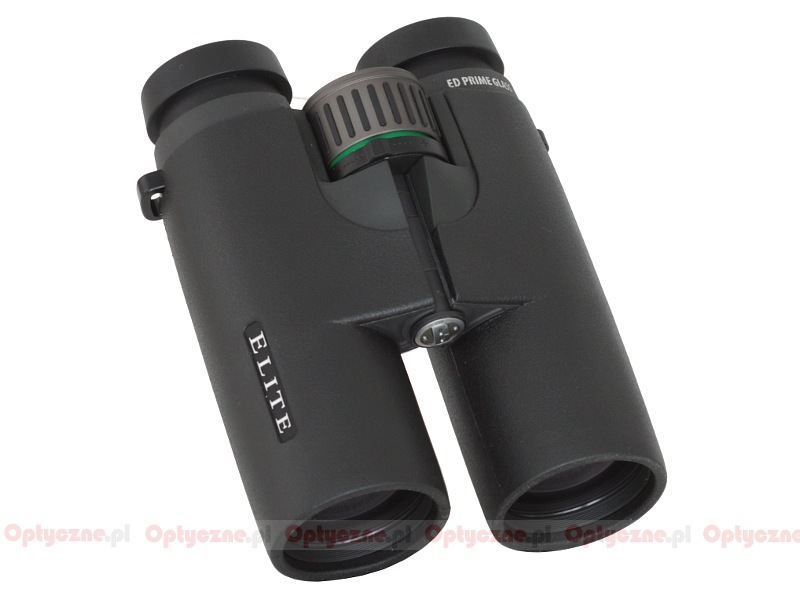 In fact they are the nicest pair of binoculars I have ever owned. Though I must admit I have not owned any of the high end stuff. I have owned a pair of Nikon Monarch HG 10x42 and was able to directly compare these two, and preferred these Bushnell in almost all respects. The build quality seems to be very high, the ergonomics are excellent (accept for the aforementioned eye cups). The focus is excellent. After hours of use, I experience zero eye strain. 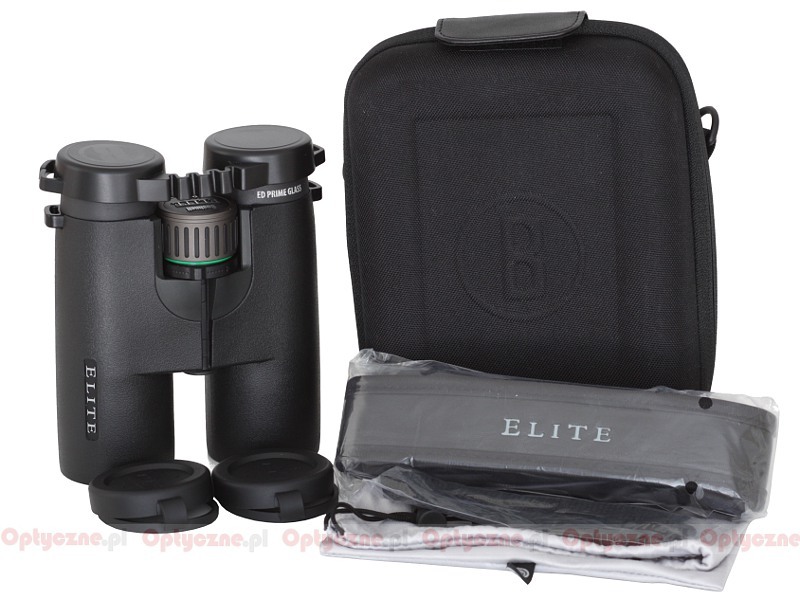 Summary: I bought these for 400$ CND while Bushnell had a 25% rebate, so I paid 340$ including taxes and mailing. This is an exceptional deal. I hope Bushnell keeps up the great work, continues building these in Japan, and when this product evolves, improve the eye cups!! Cons: 1. Slight yellowish cast. 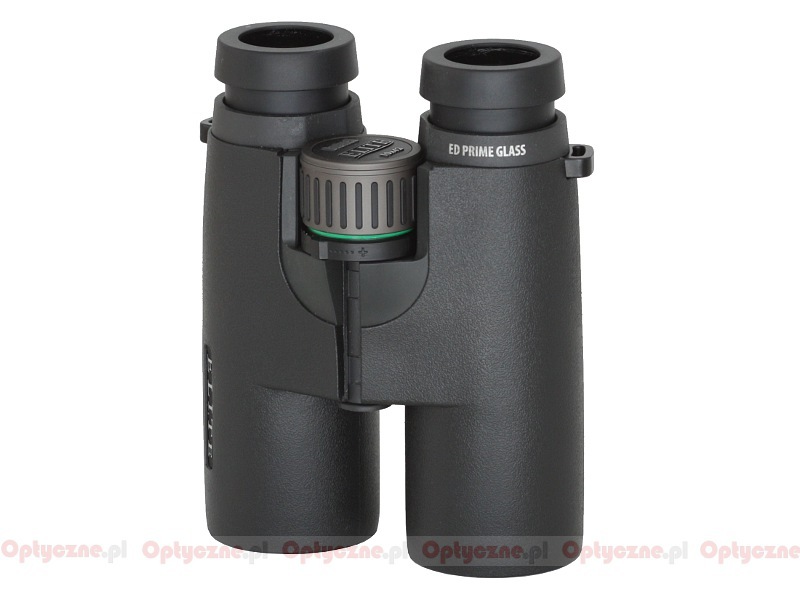 As expected for 4mm exit pupil glass, sharpness and brightness lower than alpha class like EL and 8x competitors. Sharpness falls towards edge. 2. Occasional bumping of diopter adjustment. Pros: 1. Good CA control. 2. View is fairly good and sweet for mid-price roof, esp on sunny days. Still a little bit inferior to Leupold 8.5x45 Northfork, although not a fair comparison. 3. 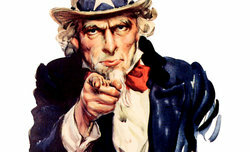 Excellent built quality and good quality accessories. Summary: A solid mid-priced roof. Recommended. Pros: Just a joy to use. I can make out details my old East German Zeiss 8*32 missed entirely, and they are much brighter. Summary: I compared my new bins with a friend's Bushnell Legends, which are, I understand, a well respected mid range bino. Both of us thought them significantly better.